Offset Festival is coming to Sheffield and it’s going to be BRILLIAAAAANT! Here’s the full info, we CAN’T WAIT til October. 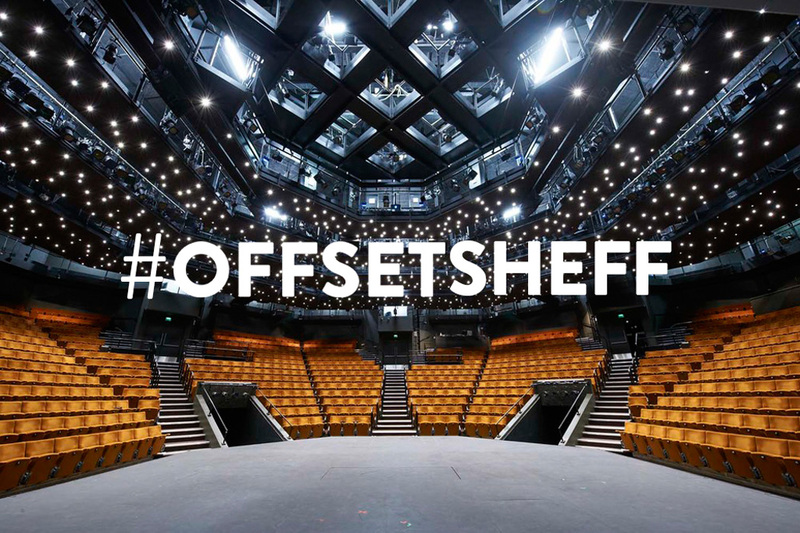 “Following our successful first UK edition last November in London, we are very excited to announce that we are bringing OFFSET to Sheffield this October. Our home for what will be our 10th OFFSET will be the beautiful Crucible Theatre. Taking place on October 21st and 22nd, OFFSET will be part of the Sheffield Catalyst Festival of Creativity (running until November) as well as a key element in Sheffield’s Design Week (22nd – 30th October 2016).